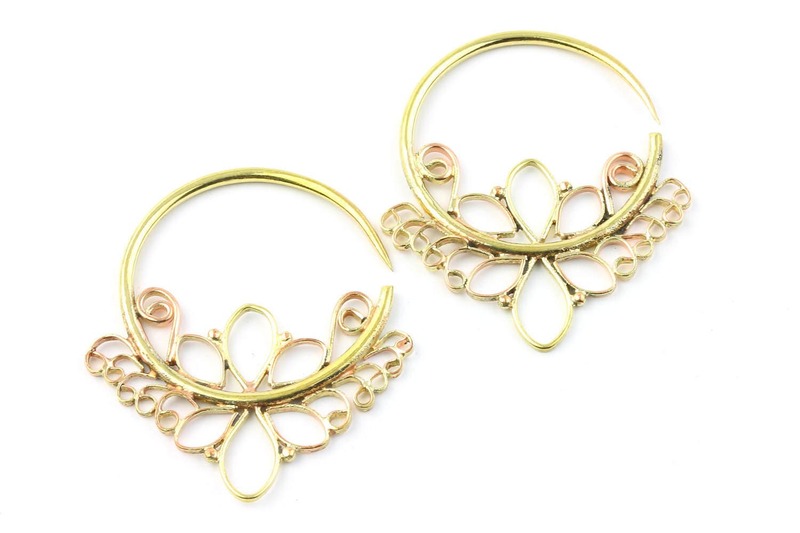 10 Gauge earrings covered in beautiful intricate design. 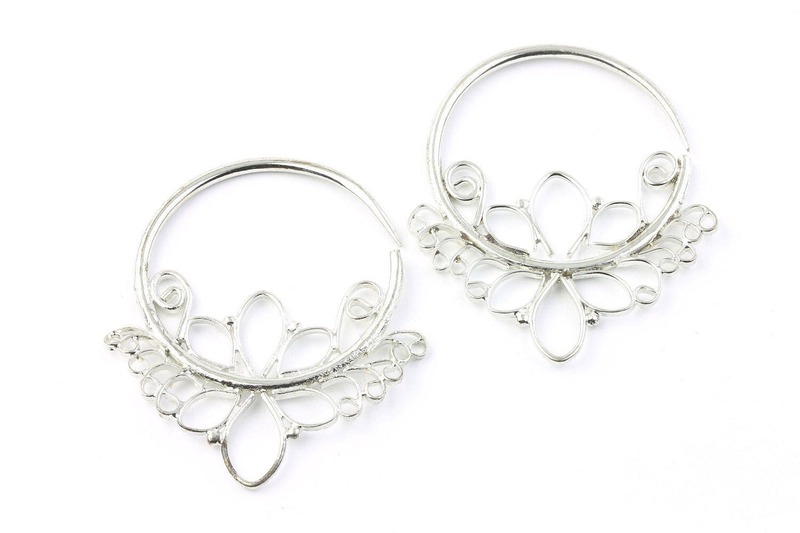 Ornate hoop earrings for stretched ears. Please Note: These earrings fit a 10 gauge stretched ear. Not suitable for a standard size earring.